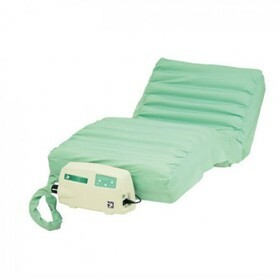 Pegasus Healthcare is the leading supplier of high quality, clinically supported products for the prevention and management of pressure ulcers in the acute, community and residential care sectors. 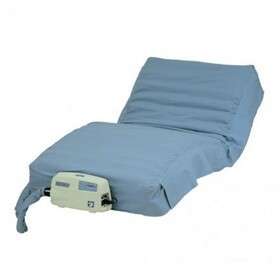 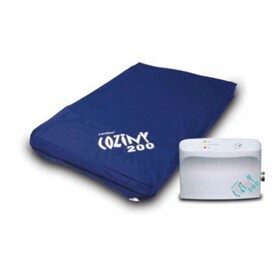 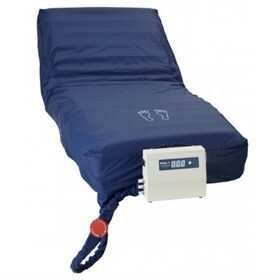 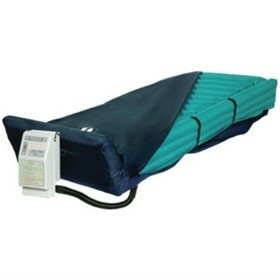 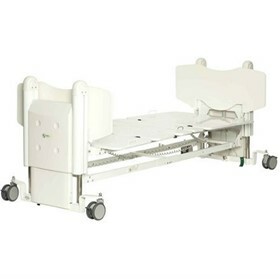 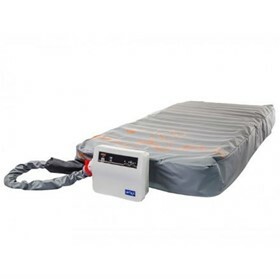 Founded in 1986, Pegasus Healthcare has a rich heritage dating back to the development of the very first alternating pressure mattress, the Airwave Therapy System. 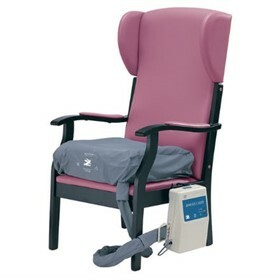 Through a dedication for continual innovation and development we provide a portfolio of innovative, high-quality and affordable pressure care products which have been tailored to provide the optimum pressure care solution for every healthcare situation from intensive care units, operating theatres and bariatric care through to palliative care, home care and remote rural locations. 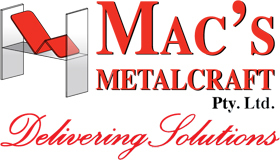 Our innovative product portfolio and fully supported rental service are complimented by expert teams who are committed to supporting on-going education, training, service and maintenance. 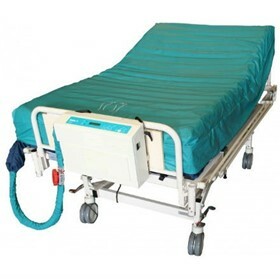 We also work in partnership with healthcare facilities to assist them in managing their equipment loan pools or valet cleaning service requirements. 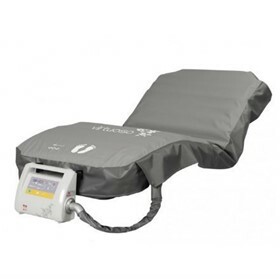 It is the aim of Pegasus Healthcare that we will only provide high quality, clinically proven products that will assist our customers in providing the best care possible.